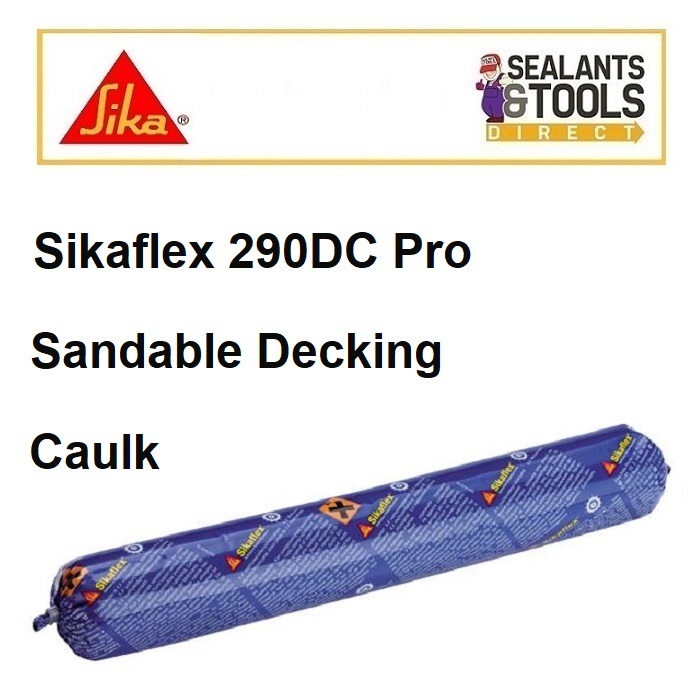 Sikaflex 290 DC PRO is one of the best Deck Caulking Compounds on the market today! Specially formulated for caulking joints in traditional timber marine decking. The compound cures to form a flexible elastomer which can be sanded and finished. Sikaflex 290DC PRO. The packaging and the product are both changed to give improved performance in weathering. 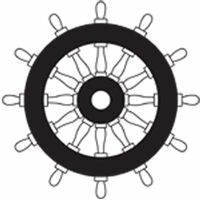 Improved system in the harsh Marine environment that the Sika Marine range has become famous for over many years. Sikaflex 290DC PRO is for the professional use.